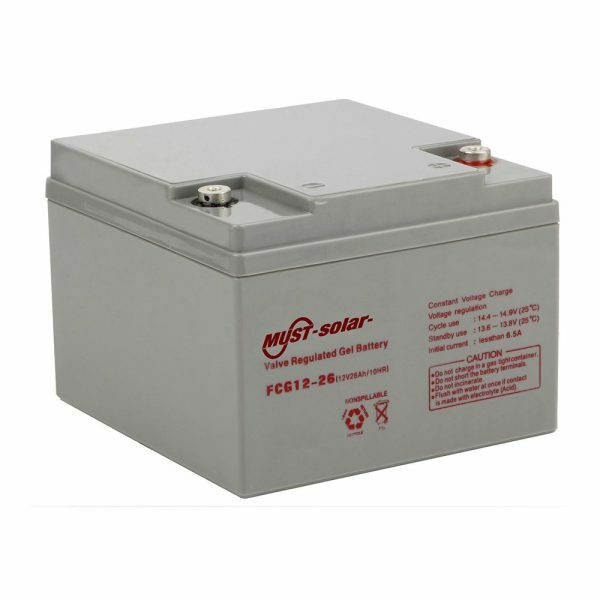 This AGM battery for telecom industry comes with slim shape design and front terminal connection. Thus, easy installation and maintenance can be ensured and space can be saved. 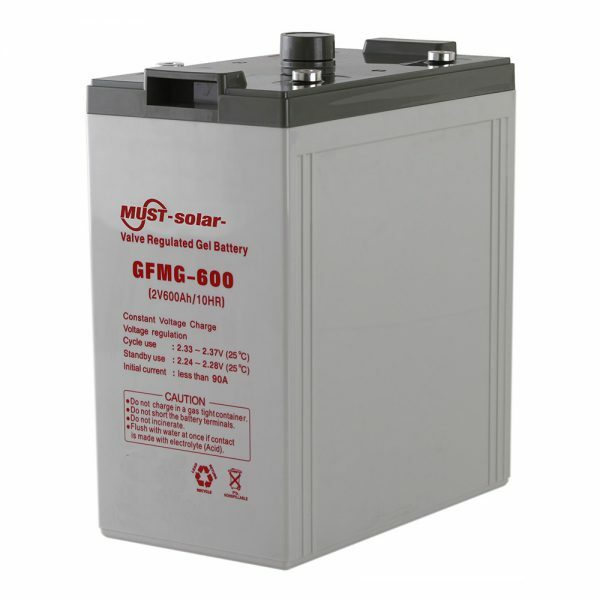 Radial grid design plus tight assembly technology assures this rechargeable battery prominent high rate discharge performance. 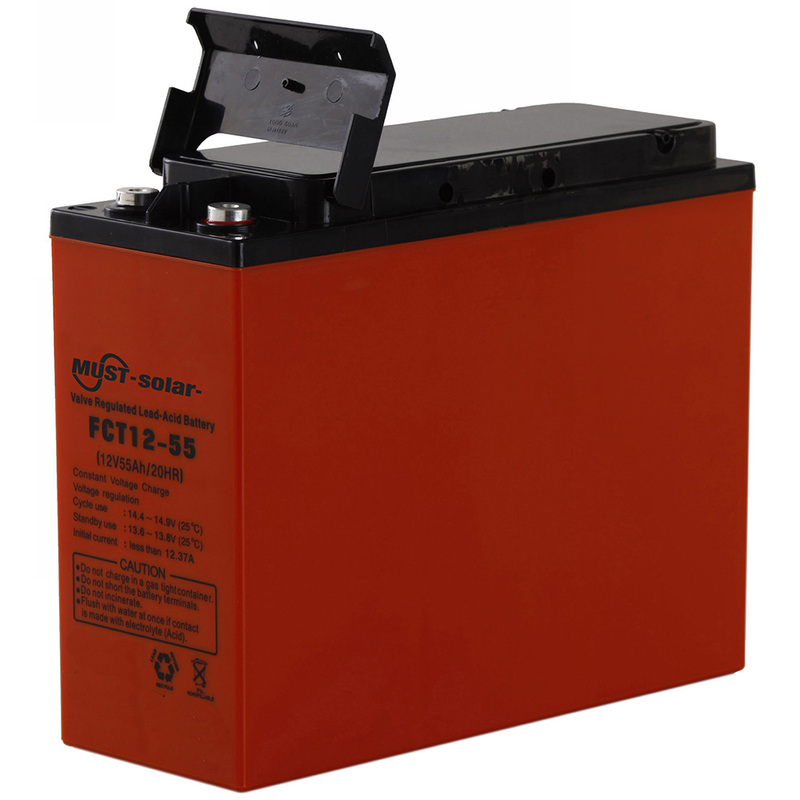 Our front access battery features unique design which makes it sure that the electrolyte volume can be hardly reduced during use and addition of water is not necessary in its service life. 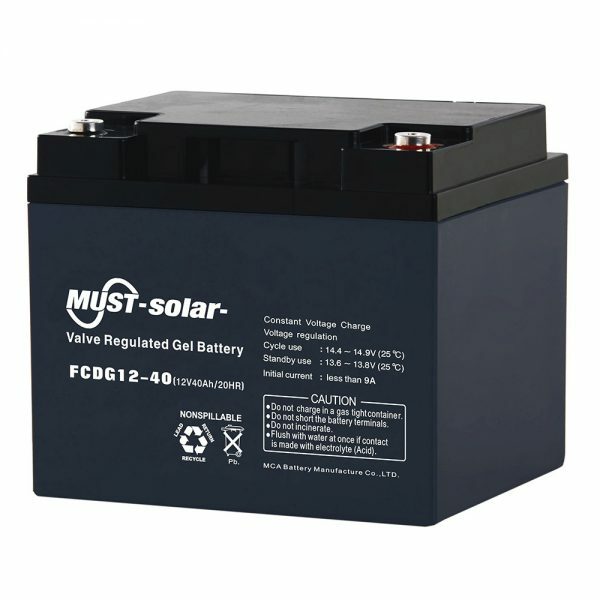 Due to unique corrosion resistant grid alloy, the power storage cell can serve for more than 8 years in standby current at a temperature of 25℃. 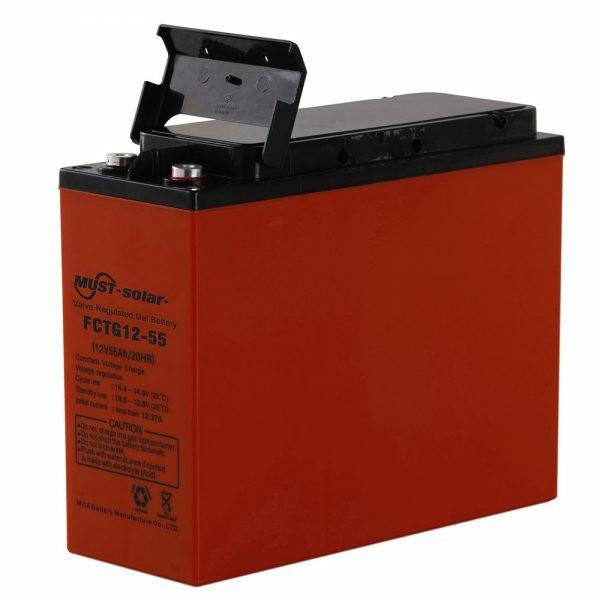 Fully made from high purity materials, the front access AGM battery comes with extremely low self discharge. 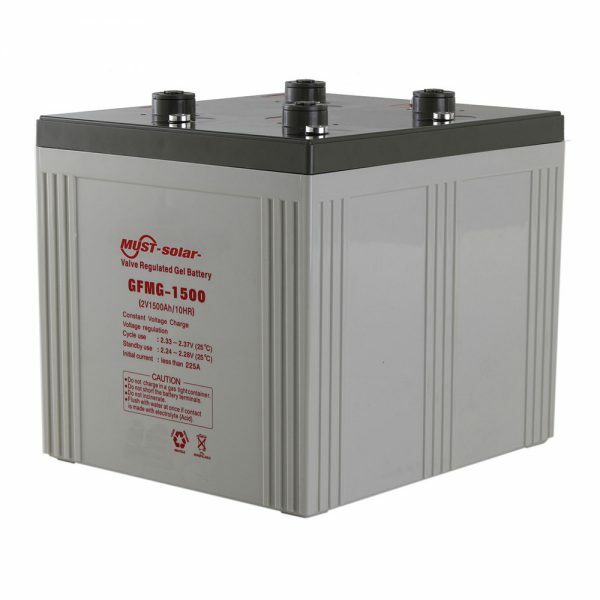 Gas recombination technology makes this power supply device environment friendly and pollution free. 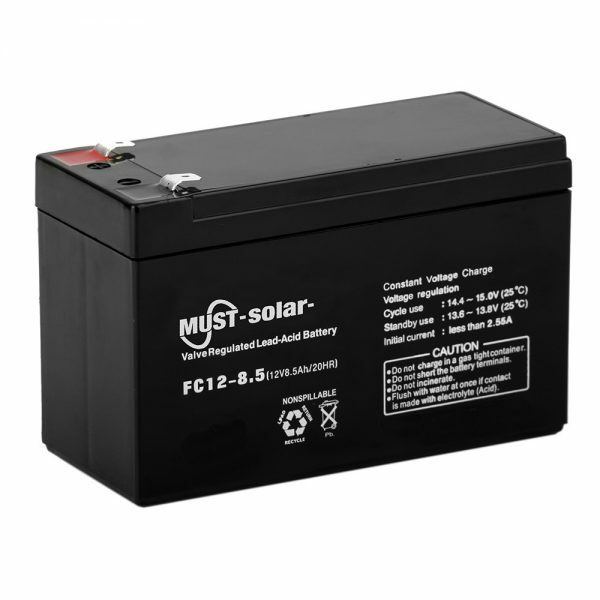 To be specific, due to this technology, the battery can have super high seal reaction efficiency, thus generating no acid mist.